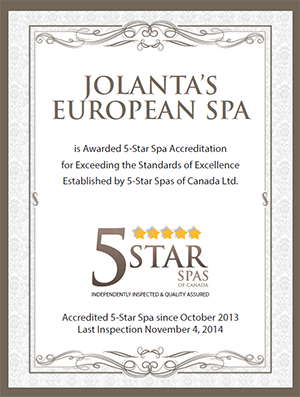 Jolanta’s European Spa is a sanctuary for comfort, relaxation and rejuvenation. 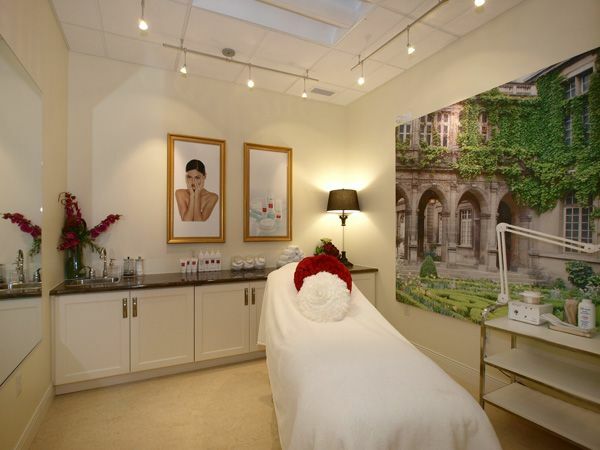 Infused with European luxury, our spa is the ultimate destination to relax, unwind and slip into serenity! 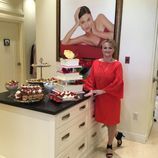 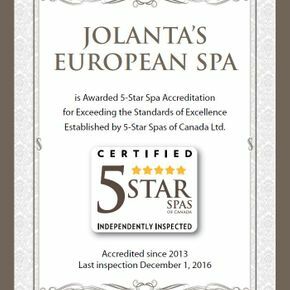 Accredited from 2013 as the only 5-Star Spa in Kitchener-Waterloo, Jolanta’s European Spa was named the spa industry leader in the Region’s marketplace. 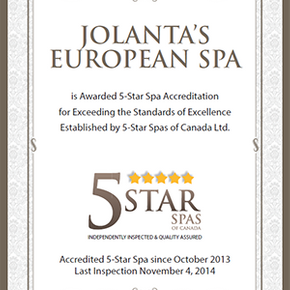 The esteemed title of 5-Star Spa of Canada validates our commitment to excellence. 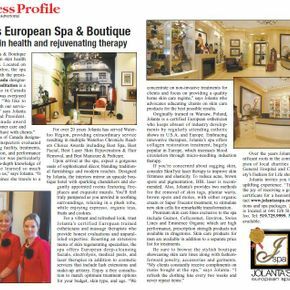 The spa is designed to provide an oasis for pampered guests with authentic hospitality, luxury and elegance. 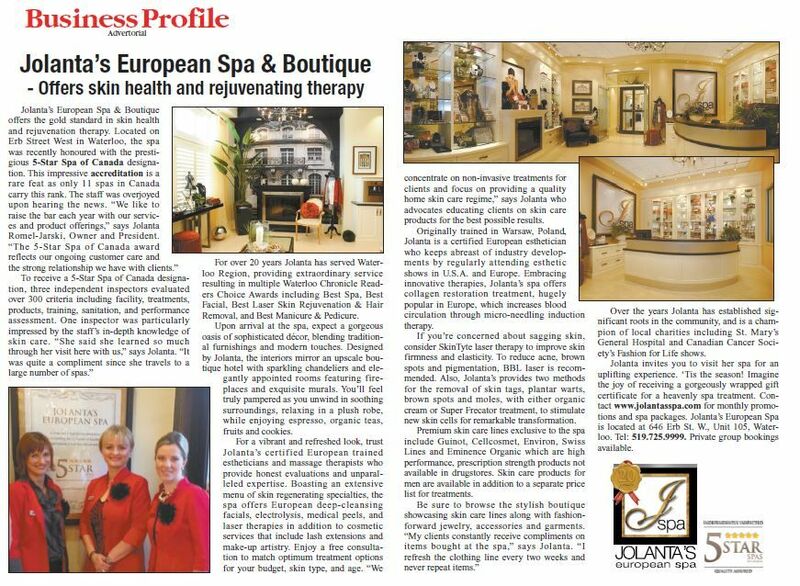 From the moment guests enter the grand open space and boutique area, featuring trendy accessories and seven exclusive European skin care lines, we begin pampering them. 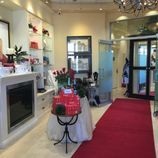 Guests are invited to relax in the living room area resembling a French square with tall bright windows to enjoy premium coffee and specialty teas served in fine porcelain china. 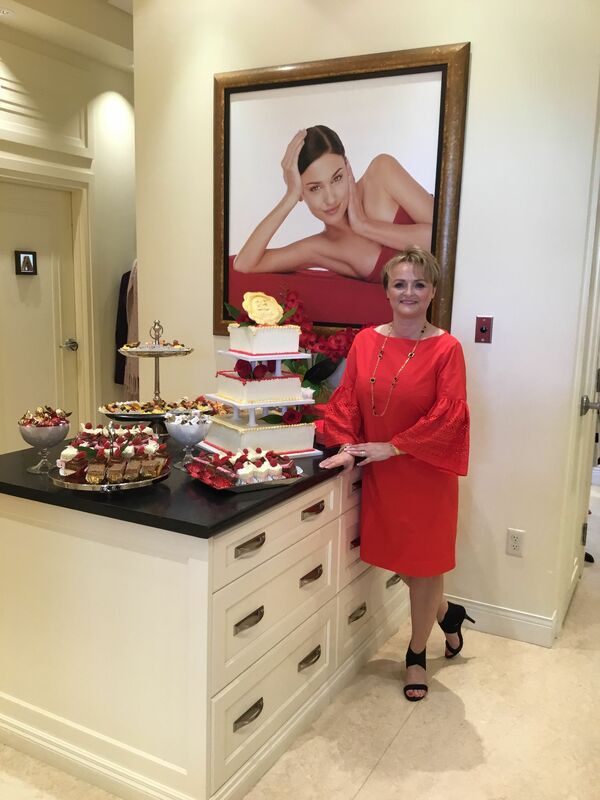 Our qualified estheticians and dedicated massage therapists provide individual attention to ensure utmost care for every guest in elegant, one on one private treatment suites. 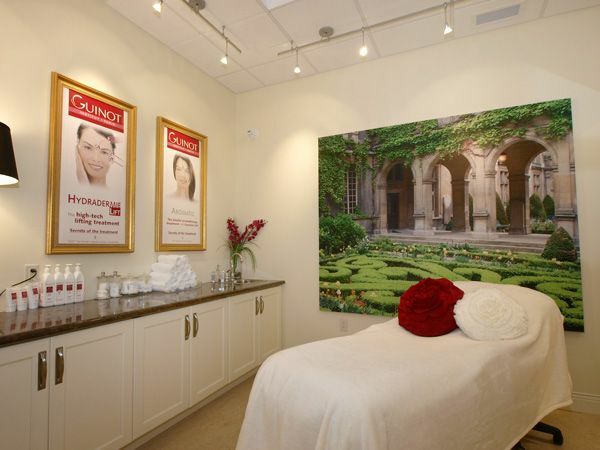 Each private suite has a beautiful French mural of a courtyard with soft music playing. 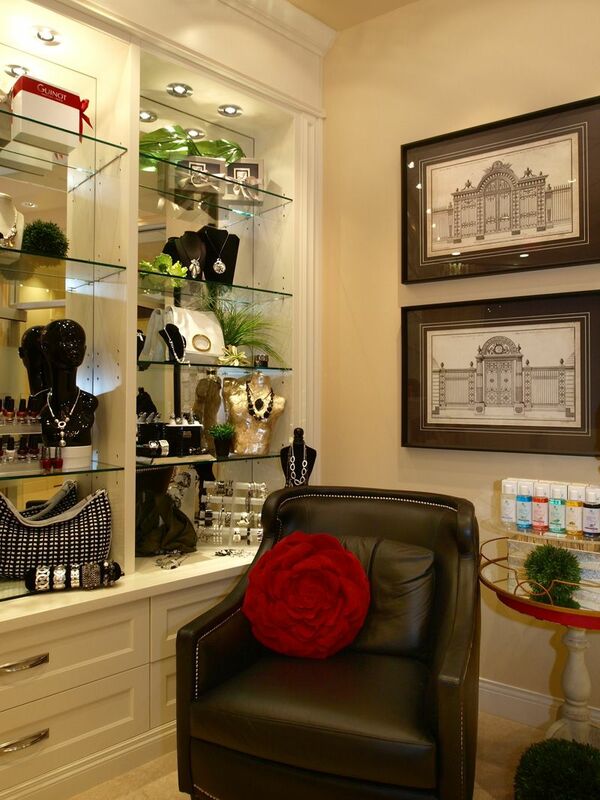 The European design is further extended into the semi-private manicure and pedicure stations. 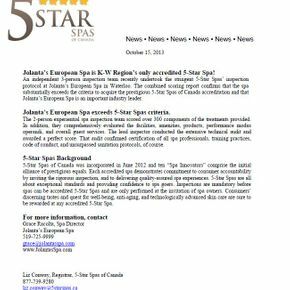 5-Star Spas’ accreditation distinguishes spas that have surpassed the national standards established by 5-Star Spas of Canada. 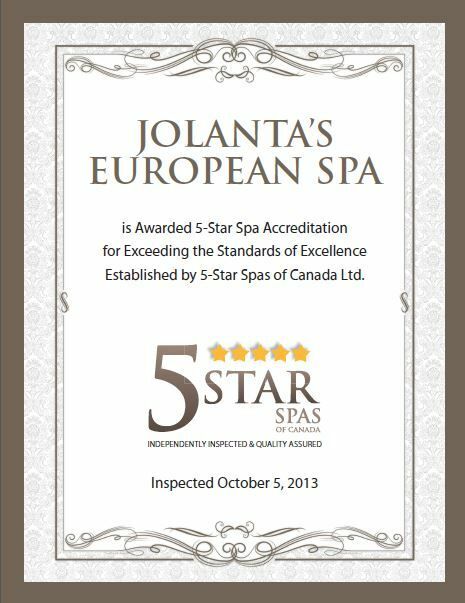 Each accredited 5-Star Spa sets the standard for excellence in its respective community because of the independent inspection and quality-assurance criteria that the mandatory inspection protocol demands. 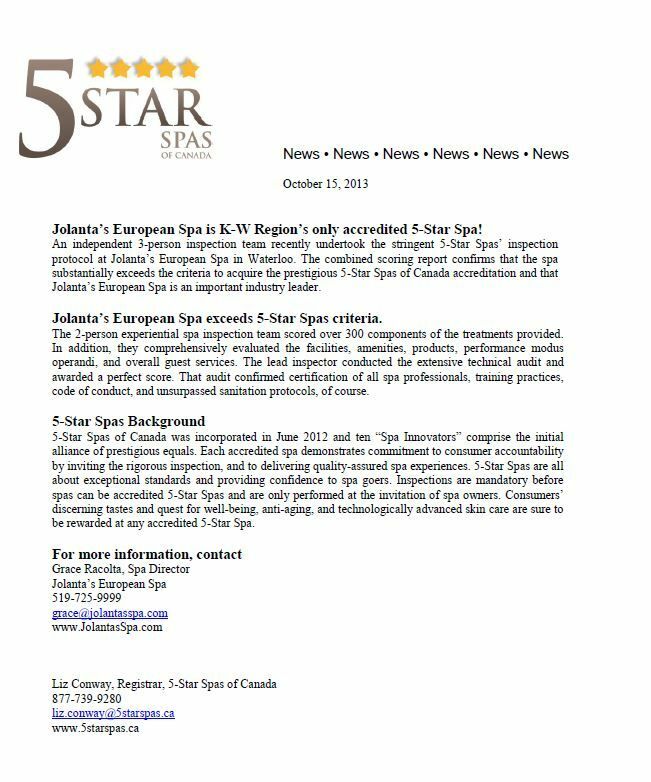 5-Star Spas are all about the delivery of exceptional standards – starting with the highly-skilled expertise to provide treatments and services befitting a 5-Star Spa. 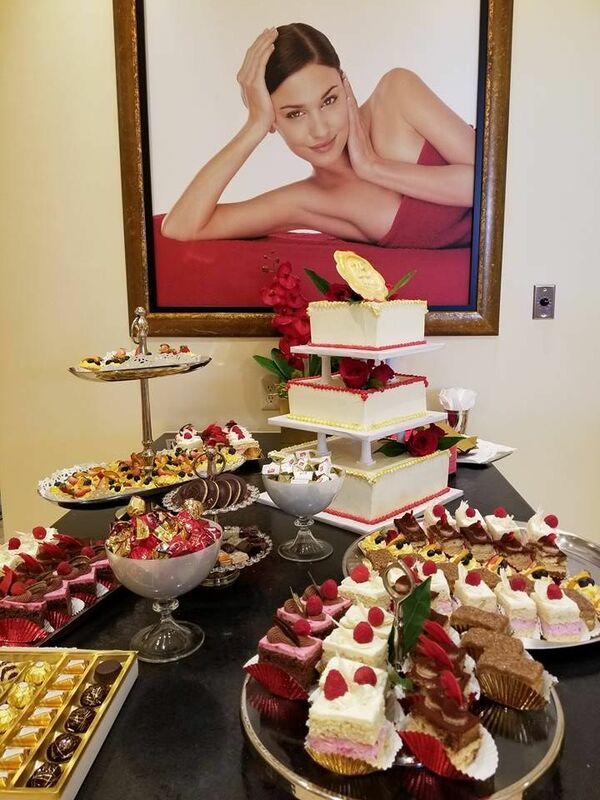 The expertise and spa menu are augmented with premium facilities and amenities, unsurpassed sanitation, and highest quality products, of course. 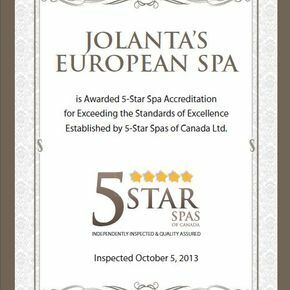 Your discerning taste and quest for well-being, anti-aging, and technologically-advanced skin care are sure to be rewarded at any accredited 5-Star Spa of Canada. 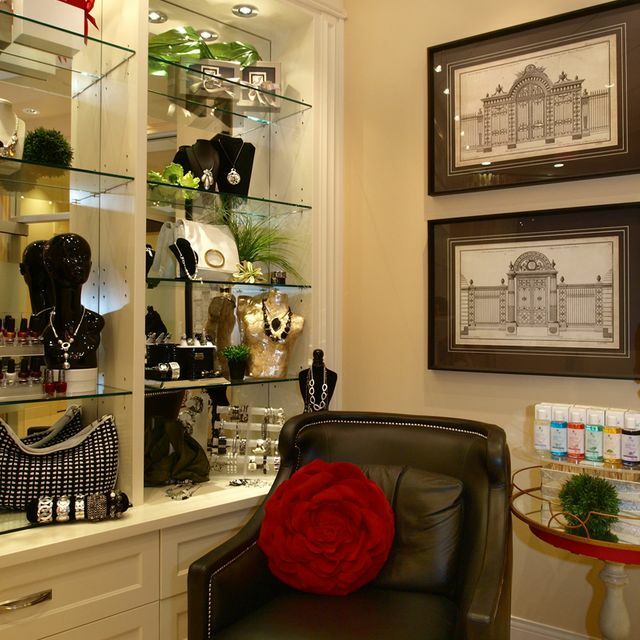 Clients’ health and satisfaction are the main concerns of every member of our staff. 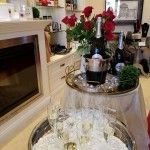 We offer every client the experience of professional service, quality, commitment and dedication. 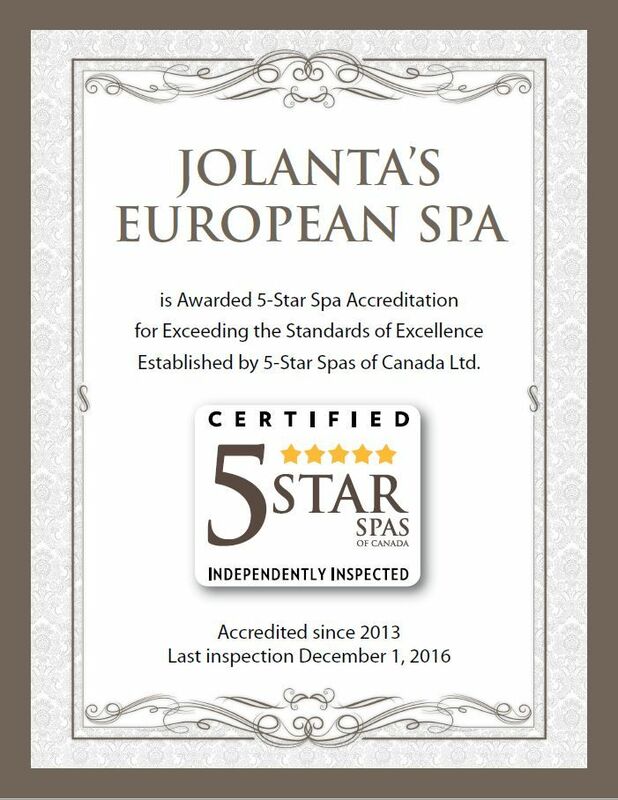 We ensure the highest standards are exceeded with the proper care and sterilization of our equipment with your health and those of our staff in mind. 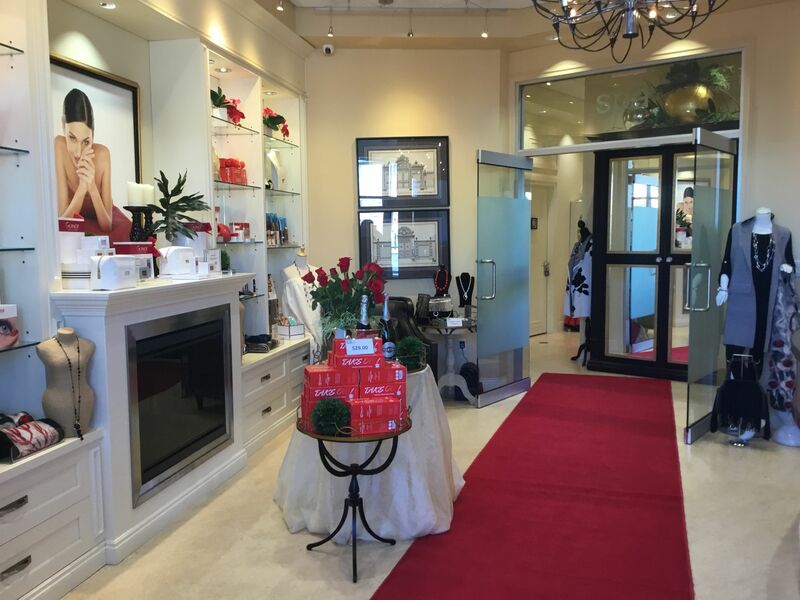 Elegantly wrapped Gift Certificates are available for various spa packages and/or in dollar denominations. 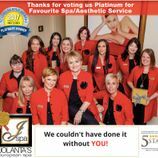 Gift certificates can be purchased online or by phone at 519-725-9999. 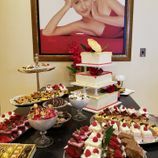 Upon request, our spa can also be booked for private events. 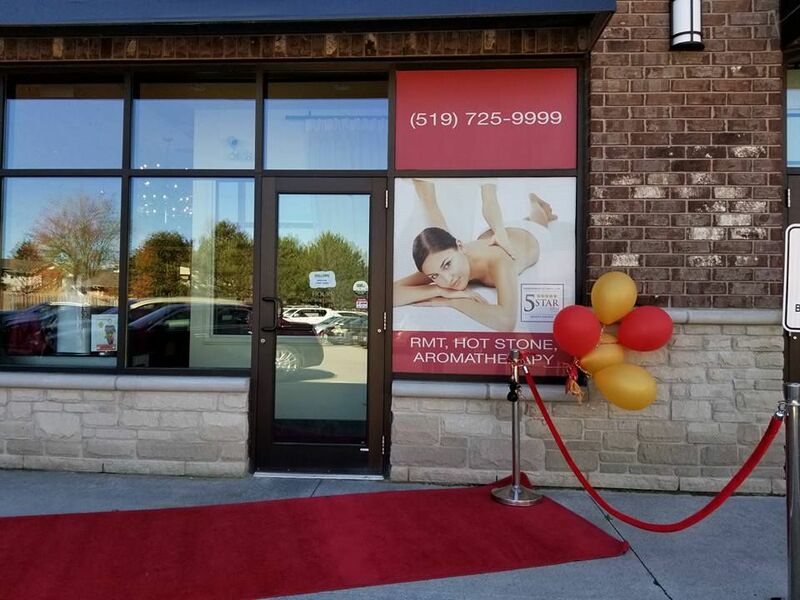 In October 2017, we celebrated our 25th Anniversary with a Red Carpet Event please see the pictures below of our celebrations. 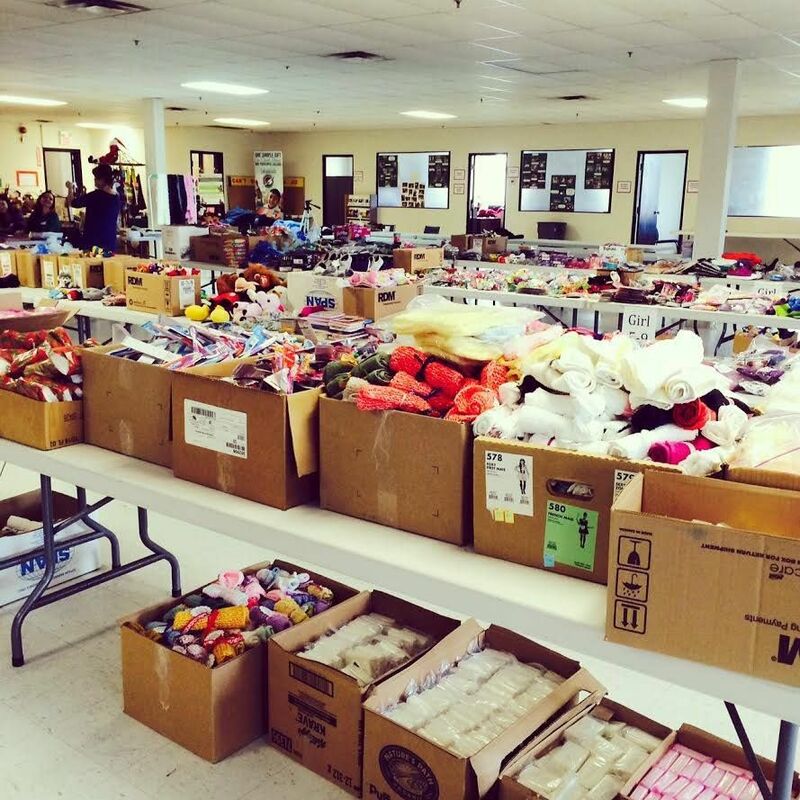 We strongly believe in giving back to the community through various fundraising events and organizations. 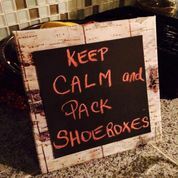 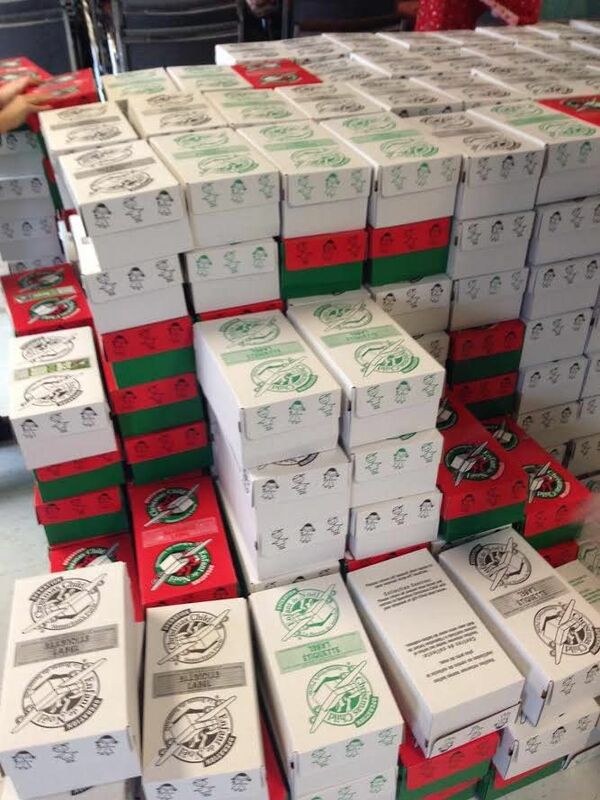 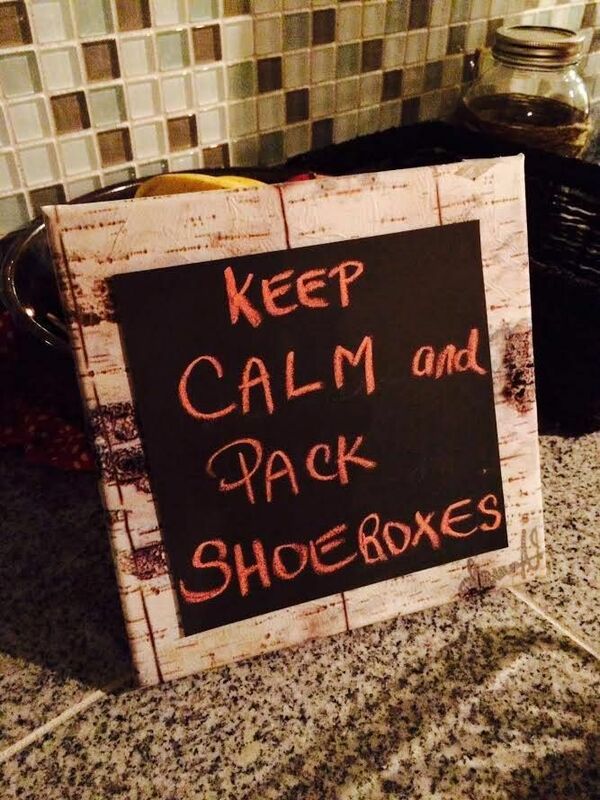 Operation Christmas Child – For the past few years, Jolanta’s European Spa staff happily participate in helping pack Christmas shoe boxes for children around the world. 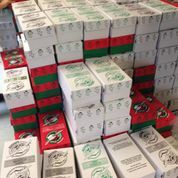 Volunteering at the Operation Christmas Child Packing Parties and helping pack hundreds of shoe boxes filled with school supplies, toys and hygiene items. 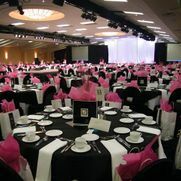 Winter Wonderland – a wonderful Fashion Event in support of St. Mary’s General Hospital Foundation. 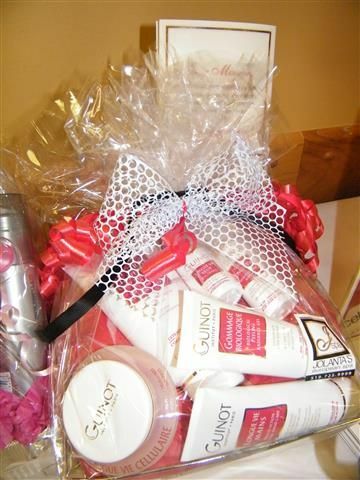 We are happy to provide door prizes for this annual fundraiser. 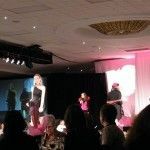 Fashion For Life: Let’s Make Cancer History: We are honoured to be a part of this annual event. 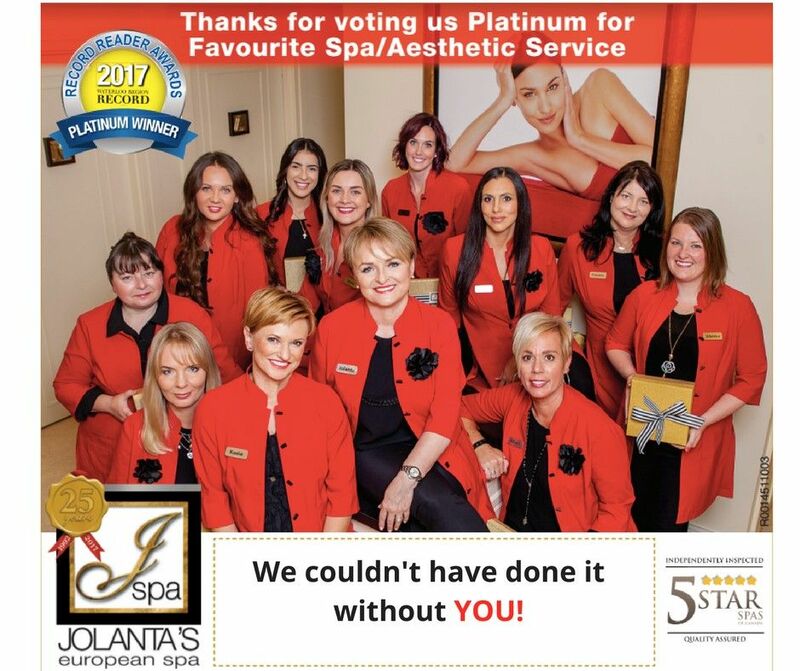 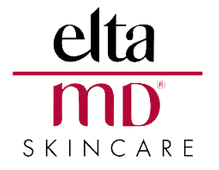 Jolanta’s European Spa is committed to being a gold sponsor providing $10,000 towards this event with table centrepieces and a basket for the main draw. 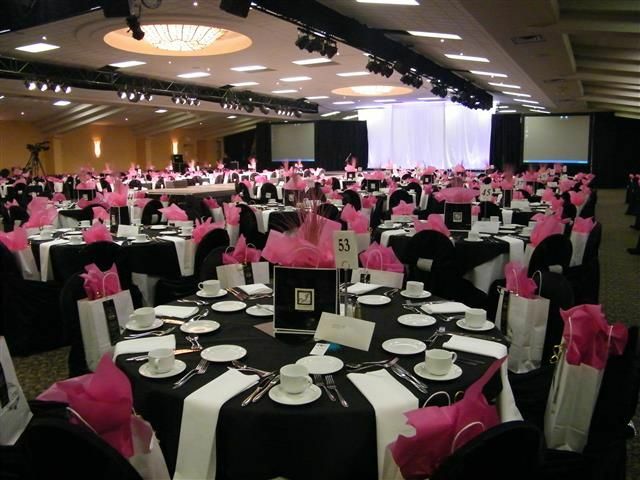 Pamper Me Senseless – The perfect event pampering women and raising money for the Waterloo Regional Cancer Unit. 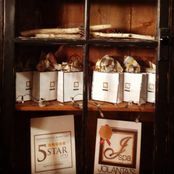 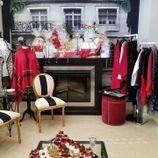 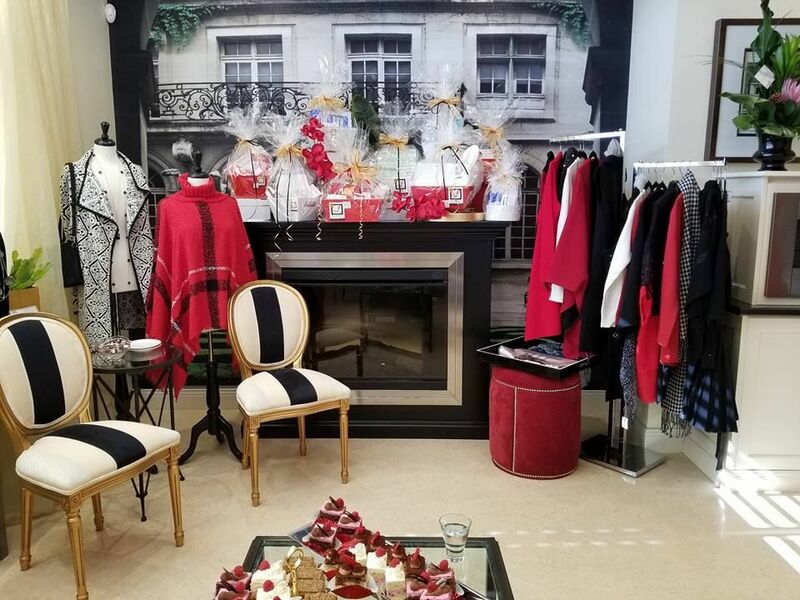 Jolanta’s European Spa contributed to the annual event with centrepieces and a significant basket for the silent auction.